Electric Audi gains top honours in Euro NCAP safety tests | What Car? Euro NCAP has awarded the Audi A3 Sportback e-tron five stars in the latest round of crash tests. The Kia Soul and electric Soul EV both scored four stars, while Jeep's new Renegade compact SUV scored five stars. 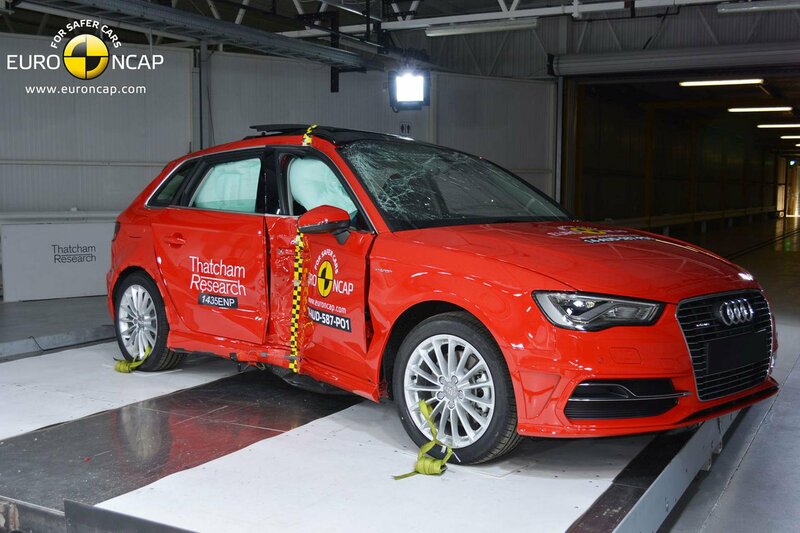 Euro NCAP's testers gave the Audi A3 Sportback e-tron an adult safety rating of 82%, noting good body protection for both driver and passenger during front impact tests. The electric Audi scored a 66% rating for pedestrian protection, and a 78% rating for child safety. Kia's Soul EV scored an adult safety rating of 84%, plus 82% for child safety. Testers noted that the Soul EV scored particularly well during side impact tests, with good body protection throughout. 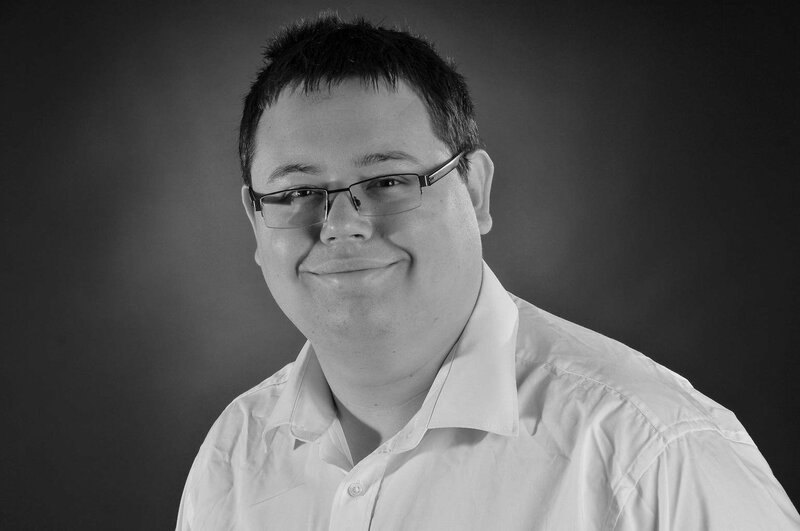 The standard Soul fared slightly less well, gaining an adult safety rating of 75% and a child rating of 82%. Jeep's baby Renegade impressed Euro NCAP's testers, offering good protection during both front- and side impact tests. The model was given an 87% rating for adult protection, and 85% for children. BMW also earned a Euro NCAP award for its advanced pedestrian warning and city braking systems. To see the full results, head to the Euro NCAP website.